The Special Investigating Team today arrested Ashwin Rao, son of Karnataka Lokayukta, Justice Bhaskar Rao. The name of Ashwin Rao came to the forefront only after the major extortion scam broke out in the Lokayukta. The modus operandi of allegedly extorting money from people was derived from the popular Hindi movie, Special 26 starring Akshay Kumar, investigators tell OneIndia. Whether the Central Bureau of Investigation can arrest Dayanidhi Maran, former Union Telecom Minister or not will be decided tomorrow by the Madras High Court. 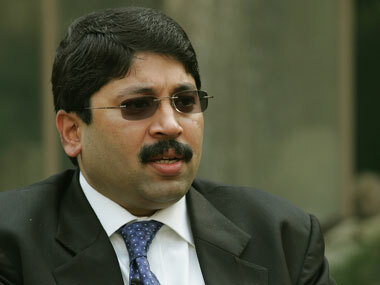 CBI officials tell OneIndia that there is a lot of information that Maran had hidden in connection with the illegal telephone exchange scam. It is only he who has the relevant information and documents. There is a lot of material and information that is exclusively known only to him, but he has refused to share it with us, the CBI officer also informed. 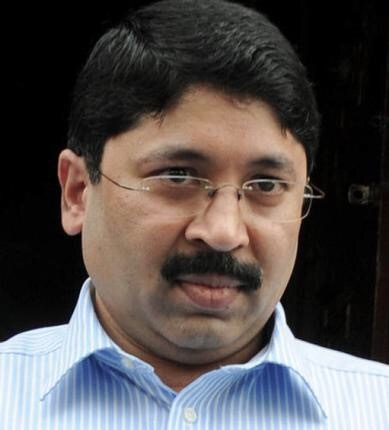 Dayanidhi Maran has not cooperated with the investigation into the illegal telephone exchange scam, the Central Bureau of Investigation has told the Madras High Court. The CBI filed a petition before the High Court seeking cancellation of the anticipatory bail granted to former union telecom minister Dayanidhi Maran. Multiple agencies will probe a humongous scam that has gone unnoticed in all these years. The Dabba Trading Scam which runs into nearly Rs 3,000 crore is being probed by the SEBI, Income Tax Department and also the Central Bureau of Investigation.